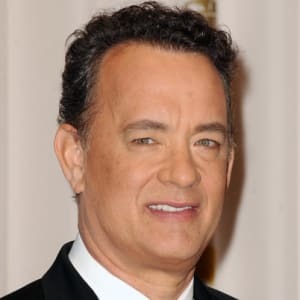 Tom Hanks won an Oscar for Best Actor in 1993 and 1994 for his performances in Philadelphia and Forrest Gump, respectively. He was the first actor to accomplish the feat in 50 years. In 2002, Tom Hanks became the youngest person to receive the American Film Institute's Lifetime Achievement Award. 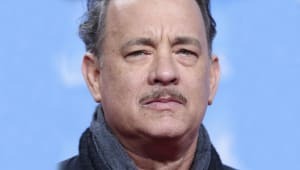 Former sitcom actor Tom Hanks is the much-beloved star of such Hollywood hits as 'Splash,' 'Big,' 'Forrest Gump,' 'Apollo 13,' 'Toy Story' and many more. Born on July 9, 1956, in Concord, California, actor Tom Hanks began performing with the Great Lakes Shakespeare Festival in 1977, later moving to New York City. He starred in the television sitcom Bosom Buddies, but became far more known when he starred in the Ron Howard film Splash. 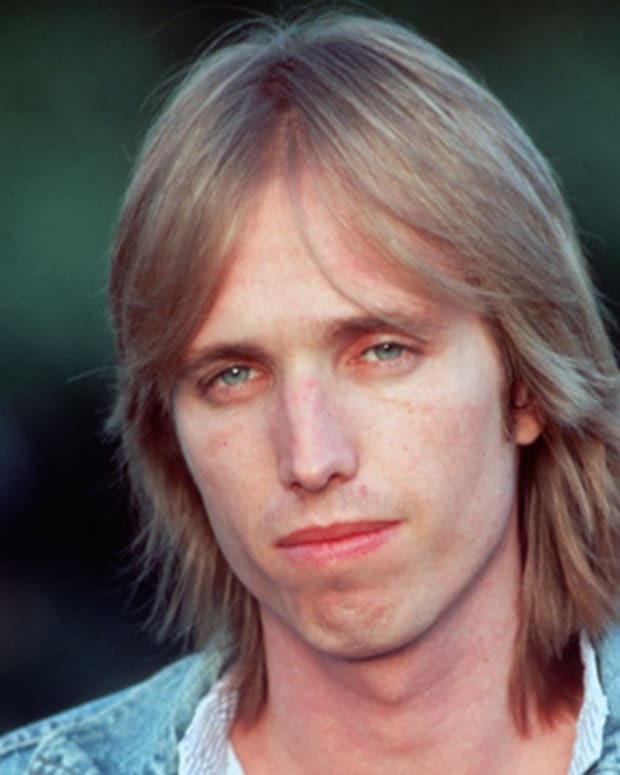 He went on to star in many more popular and acclaimed movies, including Big, Forrest Gump and Cast Away, en route to becoming one of the most powerful and well-respected actors in Hollywood. Actor Thomas Jeffrey Hanks was born on July 9, 1956, in Concord, California. Hanks&apos;s parents divorced when he was 5 years old, and he was raised, along with his older brother and sister, by his father, a chef named Amos. The family moved frequently, finally settling in Oakland, California, where Hanks attended high school. After graduating in 1974, Hanks attended junior college in Hayward, California. 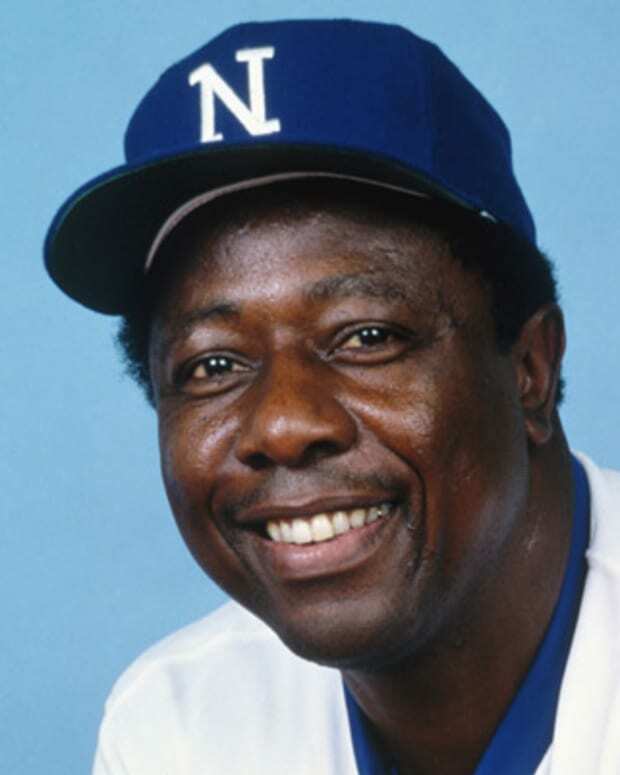 He decided to pursue acting after reading and watching a performance of Eugene O&apos;Neill&apos;s The Iceman Cometh (1946), and transferred into the theater program at California State University in Sacramento. In 1977, Hanks was recruited to take part in the summer session of the Great Lakes Shakespeare Festival in Lakewood Ohio. Over the next three years, Hanks spent his summers acting in various productions of Shakespeare&apos;s plays and his winters working backstage at a community theater company in Sacramento. He won the Cleveland Critics Circle Award for Best Actor in 1978, for his portrayal of Proteus in The Two Gentlemen of Verona. By 1980, Hanks had dropped out of college, and after his third season with the Great Lakes festival, he moved to New York City. Many rounds of auditions later, he landed a small part in the 1980 slasher film He Knows You&apos;re Alone. That same year he was spotted by a talent scout for ABC and was cast in the television sitcom Bosom Buddies as one of two advertising executives who dress in drag in order to rent an apartment in an all-female building. The show was cancelled after two seasons, but it gave Hanks some exposure and led to his casting in guest roles on various episodes of popular shows like Happy Days (1974-84), Taxi (1978-83), The Love Boat (1977-87) and Family Ties (1982-89). 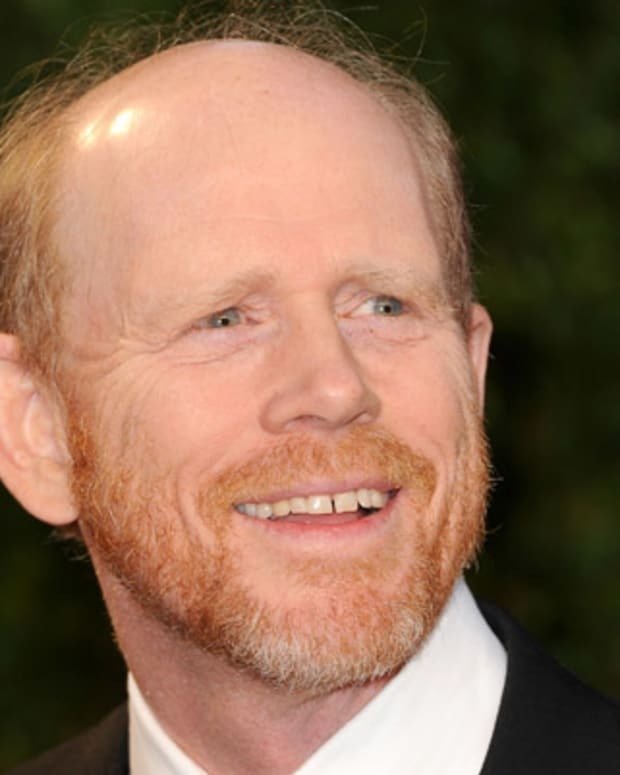 In 1982, Ron Howard, co-star of Happy Days and now working as a director, remembered Hanks and had him read for a supporting part in a movie. That supporting role eventually went to John Candy, and Hanks instead landed the lead role in Howard&apos;s Splash (1984) as a man who falls in love with a mermaid, played by Daryl Hannah. The movie became a surprise hit, and Hanks was suddenly a recognizable face. A string of panned films followed, most notably Bachelor Party (1984), The Man With One Red Shoe (1985), Volunteers (1985), The Money Pit (1986) and Dragnet (1987). Hanks managed to emerge relatively unscathed from these critical failures, as reviewers often pointed to his performance as the best thing about each movie. 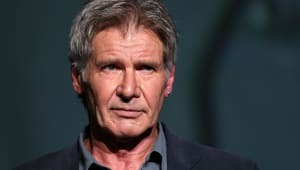 In 1988, he was finally cast in a star-making role in director Penny Marshall&apos;s Big, playing a 13-year-old boy transplanted overnight into the body of a 35-year-old man. His performance charmed both critics and audiences, and earned him his first Academy Award nomination for best actor. With Big, Hanks established that he could be a box-office draw as well as a talented actor. Over the next several years, however, his projects failed to match the critical or commercial success of that film, although they did display Hanks&apos;s wide range, from lighthearted comedies (1989&apos;s Turner and Hooch, 1990&apos;s Joe Versus the Volcano) to more dramatic fare (1988&apos;s Punchline, 1990&apos;s Bonfire of the Vanities). 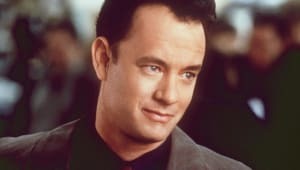 In 1993, Hanks emerged with two huge hits: Sleepless in Seattle, a romantic comedy written by Nora Ephron that rematched him with his Joe Versus the Volcano co-star Meg Ryan; and Philadelphia, co-starring Denzel Washington. In the latter film, Hanks played a lawyer fired from his high-paying firm because he has AIDS, delivering a courageous performance that earned him an Academy Award for best actor. 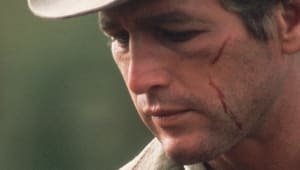 He followed up on that tremendous year with the release of Forrest Gump (1994), the sprawling story of an unlikely hero&apos;s path through 20th-century American history directed by Robert Zemeckis. The film was a phenomenal box office success, winning Oscars for best picture and director. For his part, Hanks brought home his second straight lead actor Oscar, becoming the first person in 50 years to accomplish that feat. In 1996, Hanks starred in another blockbuster, Apollo 13, a Ron Howard film based on the abortive lunar landing mission of the Apollo 13 spacecraft in 1970. The film was released in the IMAX format in 2002. Like Forrest Gump, the film made more than $500 million at the box office. That same year, Hanks made his directorial and screenwriting debut with That Thing You Do!, which enjoyed moderate success. 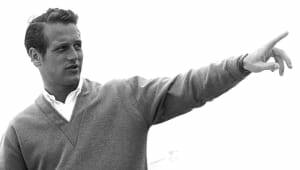 He continued his behind-the-camera duties in the Emmy-winning HBO miniseries From the Earth to the Moon, which he produced, directed, wrote and acted in for various episodes. 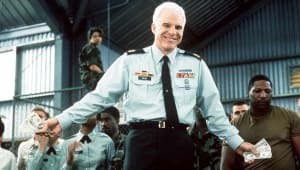 In 1998, he starred in another groundbreaking blockbuster, Saving Private Ryan, a World War II drama directed by Steven Spielberg and filmed with gruesome accuracy. 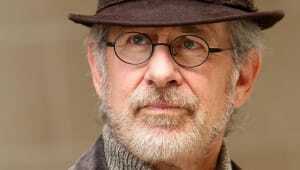 While the film was nominated for director and actor Academy Awards and was a favorite for best picture, only Spielberg took home the Oscar. In late 1998, Hanks also teamed once more with Ryan and Ephron in the hit romantic comedy You&apos;ve Got Mail. Hanks soared to the top of the holiday box office in late 1999 as he reprised his role as the voice of Woody, the cowboy at the center of 1995&apos;s animated film Toy Story. Toy Story 2, also featuring the voice of Tim Allen, surpassed all expectations at the box office, grossing a record-breaking $80.8 million when it opened over Thanksgiving weekend. He also starred in The Green Mile during this time, which shot to No. 2 at the box office, behind Toy Story 2, in its opening weekend. The film was set in a Depression-era prison and adapted from a story by Stephen King. Hanks underwent a striking physical transformation to play a man stranded on a desert island in his next film, the long-awaited Cast Away (2000), directed by Zemeckis and co-starring Helen Hunt. His performance propelled the film to the top of the holiday box office, earning Hanks critical raves and yet another well-deserved Oscar nomination for best actor. In the 1990s, Hanks compiled an imposing record of box office hits, emerging as arguably the most powerful and well-respected actor in Hollywood. His accessible good looks and regular-guy charisma has earned him comparisons with screen legends of the past like Jimmy Stewart, Cary Grant, Henry Fonda and Gary Cooper. In 2002, Hanks was honored with the American Film Institute&apos;s Lifetime Achievement Award, the youngest actor ever to receive that honor. In 2002, Hanks produced the surprise hit My Big Fat Greek Wedding, starring Nia Vardalos. His next producing projects included the Imax space documentary Magnificent Desolation (2005) and Evan Almighty (2007). In 2004, the actor starred in Joel and Ethan Coen&apos;s remake of the classic 1955 comedy Ladykillers. He later teamed again with Spielberg for the drama The Terminal (2004), and starred in the family film The Polar Express (2004). Hanks was next seen in the highly anticipated The Da Vinci Code (2006), based on the bestselling novel by Dan Brown and co-starring Audrey Tatou. The film grossed more than $750 million worldwide. During the 2007 Christmas season, Hanks appeared as the lead in Charlie Wilson&apos;s War, a drama based on a Texas congressman&apos;s efforts to assist Afghan rebels in their war with the Soviets. The performance earned Hanks a Golden Globe nomination. 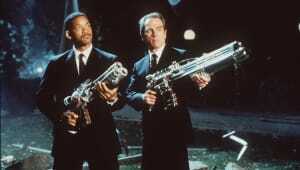 Then in 2009, Hanks appeared in Angels and Demons, the sequel to Da Vinci. 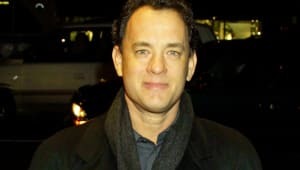 Hanks went on to perform voiceover work for the acclaimed TV miniseries The Pacific (2010, narrator) and the animated Toy Story 3 (2010), later starring in such films as Extremely Loud & Incredibly Close (2011) and Cloud Atlas (2012). 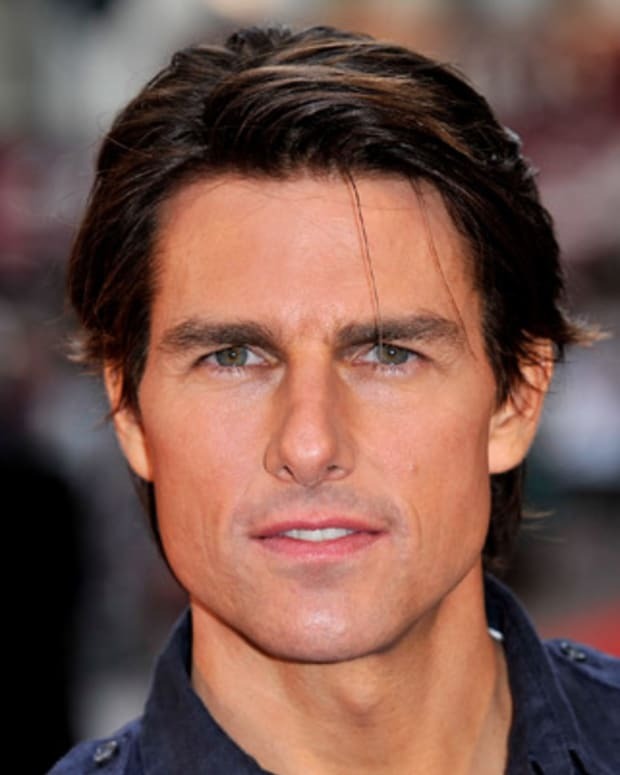 After a monumental screen career, the actor made his Broadway debut in the 2013 production of Lucky Guy. Hanks garnered a Tony Award nomination for best performance by a lead actor, but lost to Tracy Letts (Who&apos;s Afraid of Virginia Woolf?). 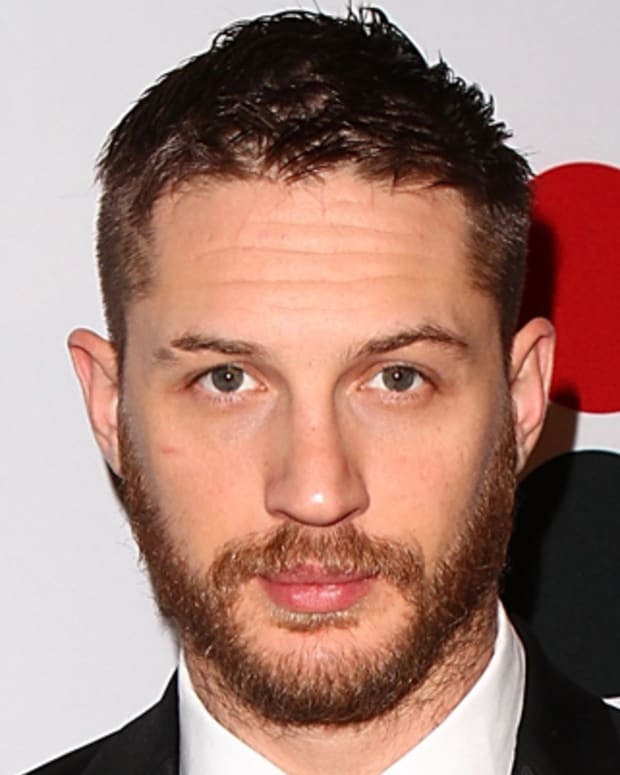 He was seen again that same year on the silver screen in the nautical thriller Captain Phillips (2013), playing the title character. Hanks also played Walt Disney in Saving Mr. Banks (2013), the biopic that shows how the studio head convinced P.L. Travers, played by Emma Thompson, to give him the rights to make Mary Poppins a cinematic project. After Hanks was seen strutting his stuff in popster Carly Rae Jepsen&apos;s music video "I Really Like You," critics greatly took to his portrayal of a U.S. attorney in the Cold War thriller Bridge of Spies. The autumn 2015 outing saw the actor reunited with director Spielberg. In November 2016 Hanks received the Presidential Medal of Freedom from President Obama for his contribution to the arts. In 2017, Hanks teamed up with Meryl Streep for Spielberg&apos;s The Post, about the drama surrounding the Washington Post&apos;s publication of the Pentagon Papers during the Vietnam War. 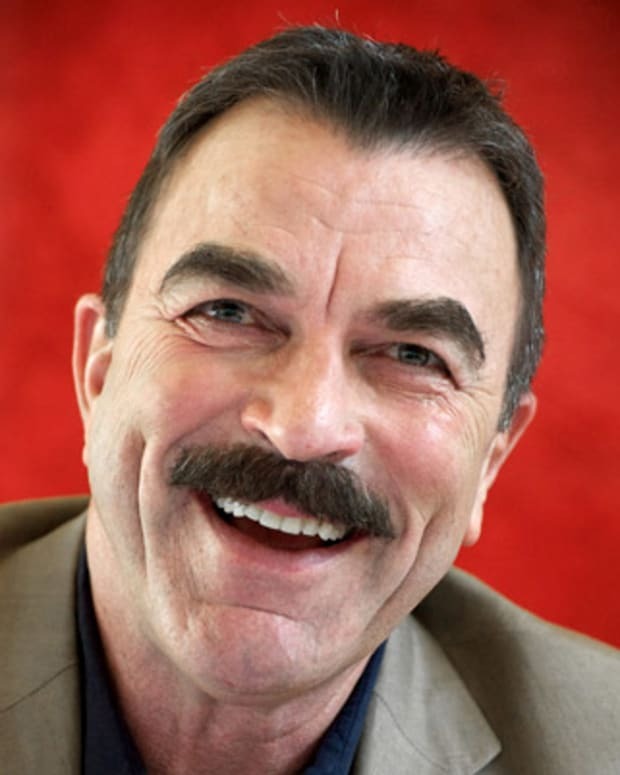 Once again, the veteran actor&apos;s performance was lauded by critics, garnering him another Golden Globe nomination. While discussing the film with The Hollywood Reporter, Hanks touched on how its story remained highly relevant in the politically charged climate of 2017, and revealed why he would decline to screen the movie for Donald Trump at the White House, if asked. "Individually we have to decide when we take to the ramparts," he said. "You don&apos;t take to the ramparts necessarily right away, but you do have to start weighing things. You may think: &apos;You know what? I think now is the time.&apos; This is the moment where, in some ways, our personal choices are going to have to reflect our opinions. ... So, I would probably vote not to go." In January 2018, it was announced that Hanks had signed on to play Mister Rogers in an upcoming feature, titled You Are My Friend. The film was said to be loosely based on an Esquire profile by Tom Junod, which recounts the writer&apos;s experience of meeting and befriending the beloved children&apos;s TV star. Hanks met his first wife, actress and producer Samantha Lewes (real name: Susan Dillingham), while he was in college. They were married in 1978 and had two children, Colin and Elizabeth, before divorcing in 1987. 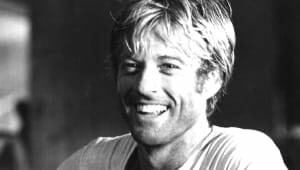 In 1988, he married actress Rita Wilson, with whom he co-starred in Volunteers. Hanks and Wilson have two children, Chester and Truman. Hanks recently revealed that he has been facing a health challenge. 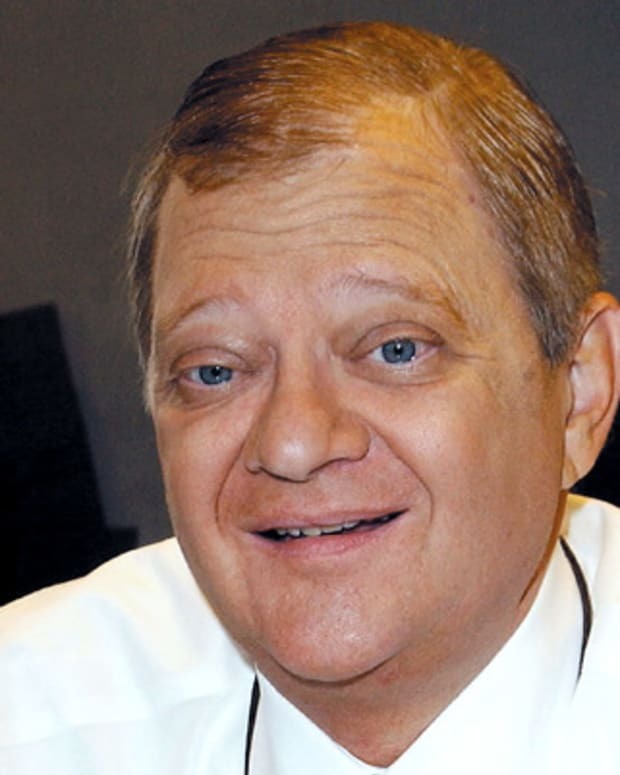 He admitted in October 2013 that he has Type 2 Diabetes. Hanks shared this information on the air with late night talk show host David Letterman. "I went to the doctors and they said, &apos;You know those high blood sugar numbers you&apos;ve been living with since you were 36? Well, you&apos;ve graduated. You&apos;ve got Type 2 diabetes.&apos;"
Tom Ford is a fashion designer and film director who was the Creative Director of Gucci from 1994-2004. He founded his own Tom Ford fashion label in 2004. 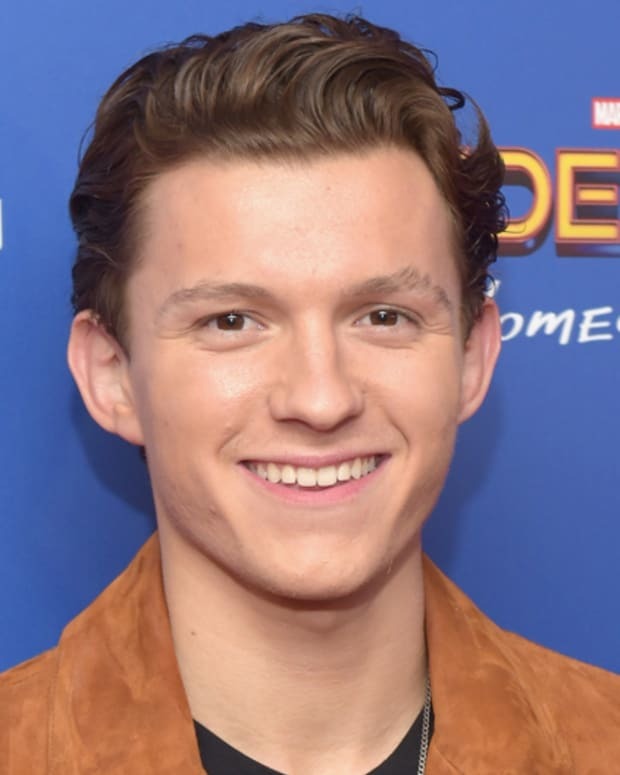 British actor Tom Holland found early stardom in 'Billy Elliot the Musical' before making his screen debut as the iconic superhero Spider-Man in 2016.